Ready to learn more about lease option properties in Palm Beach ? 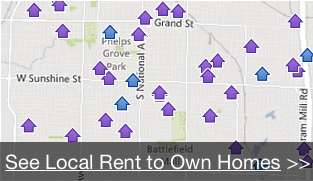 Get in touch with Palm Beach Rent To Own Homes today! 561-771-4347!